Typically used to replace 2`×4`fluorescent fixtures, the sky view led flat panel performance series is designed to lay in drop ceiling in offices, school and healthcare applications. 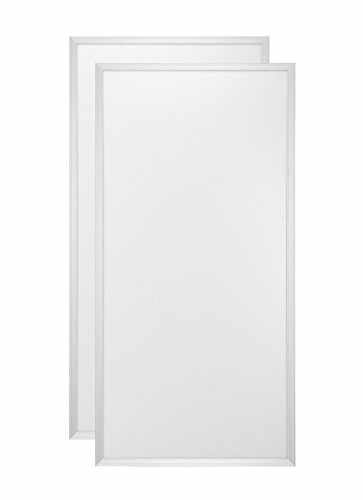 The flat panels are fully dimmable, and are compatible with building controls, motion sensors, timers and daylight harvesting systems. The design of the panels produces an even, consistent shadow less light. The LEDs enable long life, high lumen maintenance, and high cri, and are low maintenance and constructed without hazardous materials. Features high efficiency & lower power consumption delivers high brightness & excellent illumination even in high ceiling areas extraordinary long life of LED's (over 50,000 hrs.) & external isolated constant current power supply (over 30,000 hrs.) to ensure zero maintenance. No UV or IR radiations environment friendly as it does not contain mercury instant light with low running temperatures excellent cri offer dali,1-10v dimmable and color temperature & brightness adjustable series panel lights. Warranty: five years certificates: UL FCC. If you have any questions about this product by Lumimate, contact us by completing and submitting the form below. If you are looking for a specif part number, please include it with your message.